[28 Nov 2018] The Changi to Tanjung Belungkor ferry is operated by Limbongan Maju Sdn Bhd. 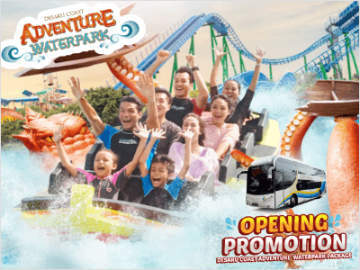 The 30-minute ferry ride costs SGD26 one-way. 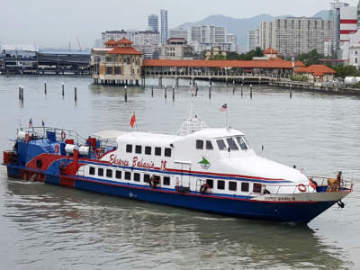 There are 2 scheduled ferry departures from Changi Ferry Terminal to Tanjung Belungkor on weekday and 4 ferry departures on Saturday and Sunday. For a detailed travel guide on travelling from Changi Ferry Terminal to Desaru via Tanjung Belungkor ferry, read this blog. 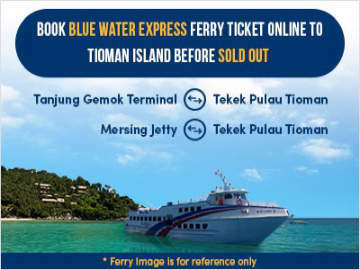 To book your Changi to Tanjung Belungkor ferry tickets online, click Easybook.com. Limbongan Maju has been appointed by Johor Port Authority as the exclusive ferry operator for the Tanjung Belungkor to Changi Ferry Terminal route. 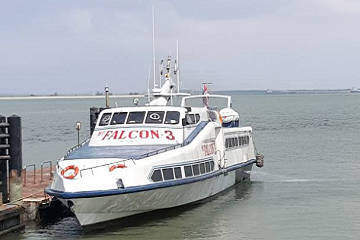 It operates 2 scheduled ferry departures from Monday to Friday and 4 scheduled ferry departures on Saturday and Sunday.